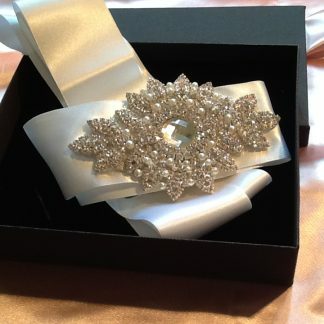 New wedding belt handmade with shiny stunning applique. 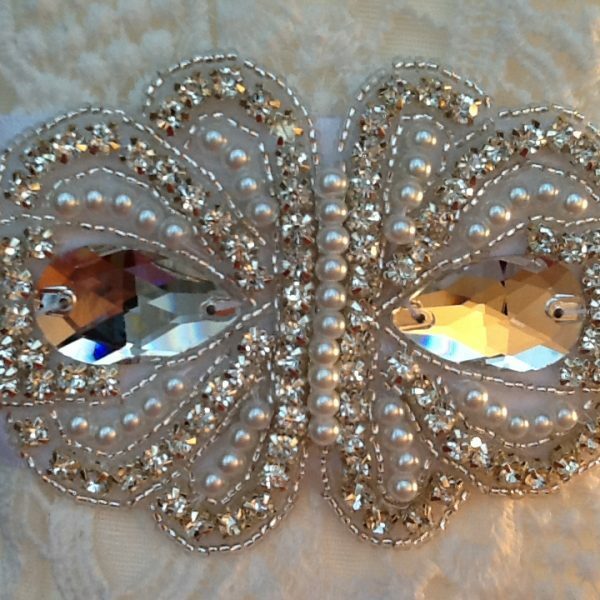 Beautiful butterfly shaped applique encrusted with quality rhinestones and white glass pearls. 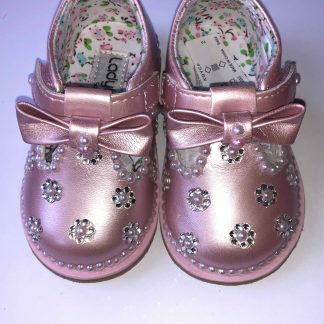 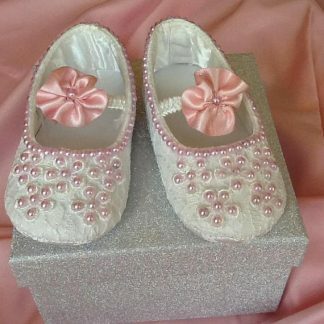 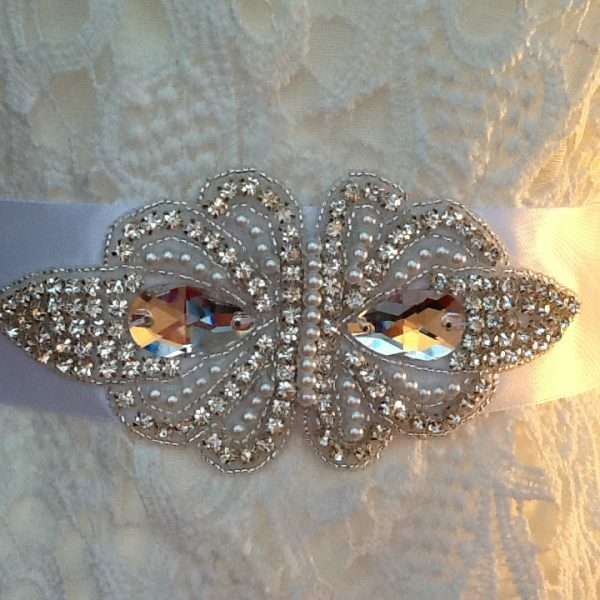 The applique is attached to a white double sided quality satin ribbon that is manufactured in the uk. 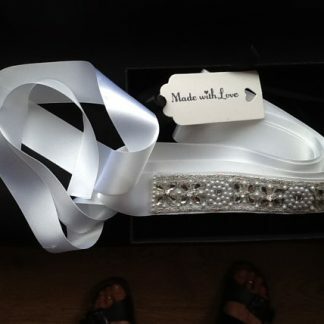 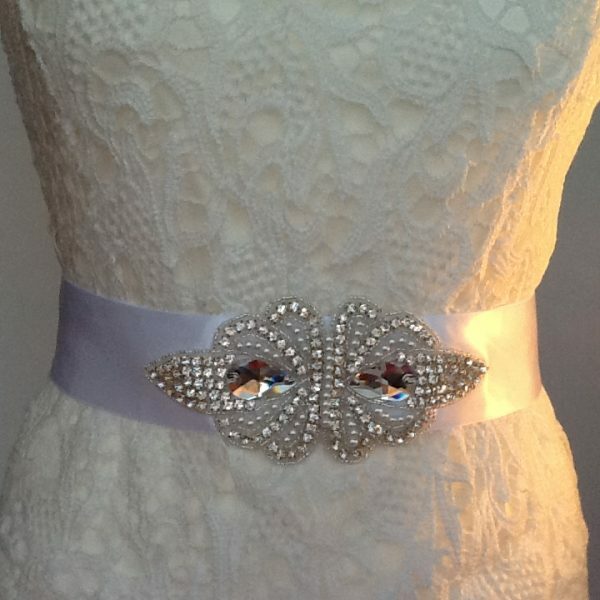 WEDDING BELT WITH RHINESTONE APPLIQUE.